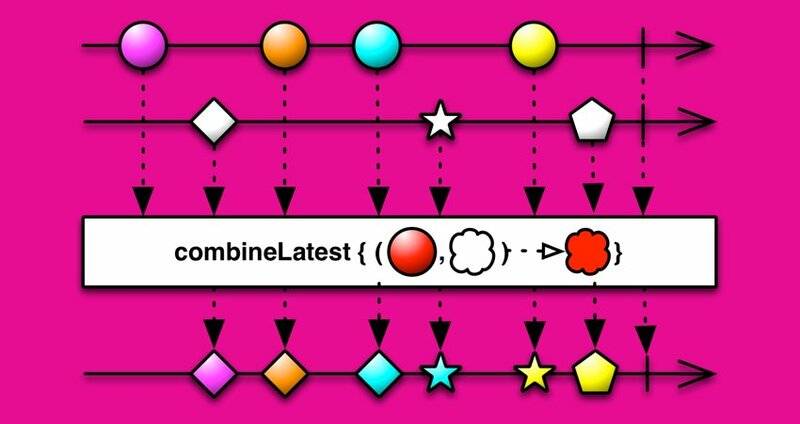 I am going to talk about combineLatest operator in RxJS or ReactiveX. I will be telling you what is combineLatest operator then show you how to connect the multiple data streams by using the simplest and easiest way possible. At the end of this article, you’ll be able to understand what combineLatest operator is and how to use this powerful operator in functional reactive programming. In RxJS combineLatest operator is used to merge multiple data streams (Observables). Combinelatest operator joins multiple observable to create an observable. This newly formed observable takes the latest value of every connected observable and emits the latest result. How to merge two data streams using combineLatest operator? If you are new to RxJS or ReactiveX then I would suggest follow this tutorial to understand the basic concept of RxJS.